Bridget King is the Campus Talent Acquisition Lead at IBM responsible for overall campus recruitment strategy and execution for all business units across IBM Canada. 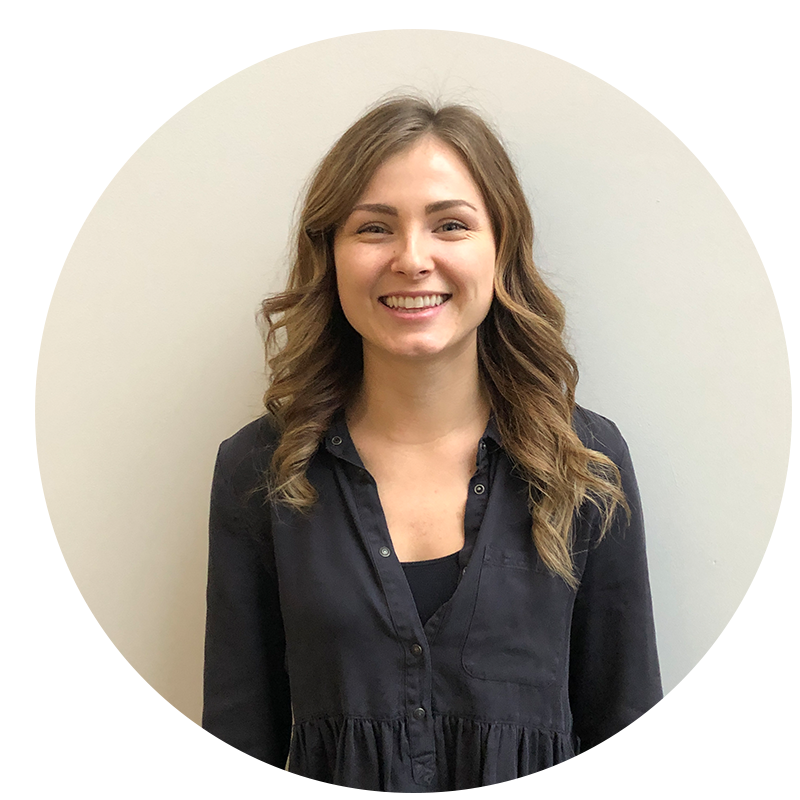 A graduate of the University of Waterloo Arts and Business Co-op program, Bridget has previously worked in recruitment in the tech industry and the federal government. She holds her CHRP and is an active member of the York Region HRPA chapter. 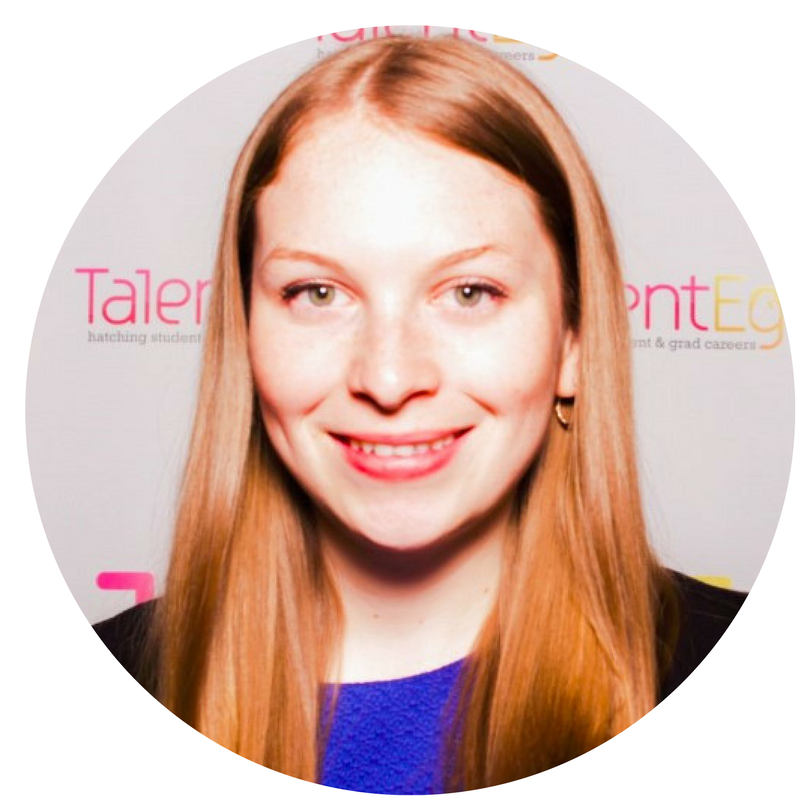 Hailey is a Campus Talent Acquisition Partner at IBM and has experience in Human Resources and Talent Acquisition across multiple industries. A graduate of Dalhousie University, Hailey has a Bachelor of Management with a focus in Leadership and Organizations. She has a passion for creating a positive candidate experience and showcasing all of the personal and professional benefits of being an IBMer. Hailey also has experience in managing events both on and off campus. Keep an eye out for her at the next campus event near you! Since joining IBM in 2005, Shalise has held numerous roles such as Team Leader, Client Representatives for Business Partners, Sales (Talent/Collaboration, Services, Cloud, Analytics & Security), Chief Culture Officer and most recently as a Campus Talent Acquisition Partner. Shalise is a graduate of the University of Windsor holding a degree in Sociology/Psychology. She is the co-chair of the African Caribbean Networking Group at IBM where she focuses on diversity & inclusion. 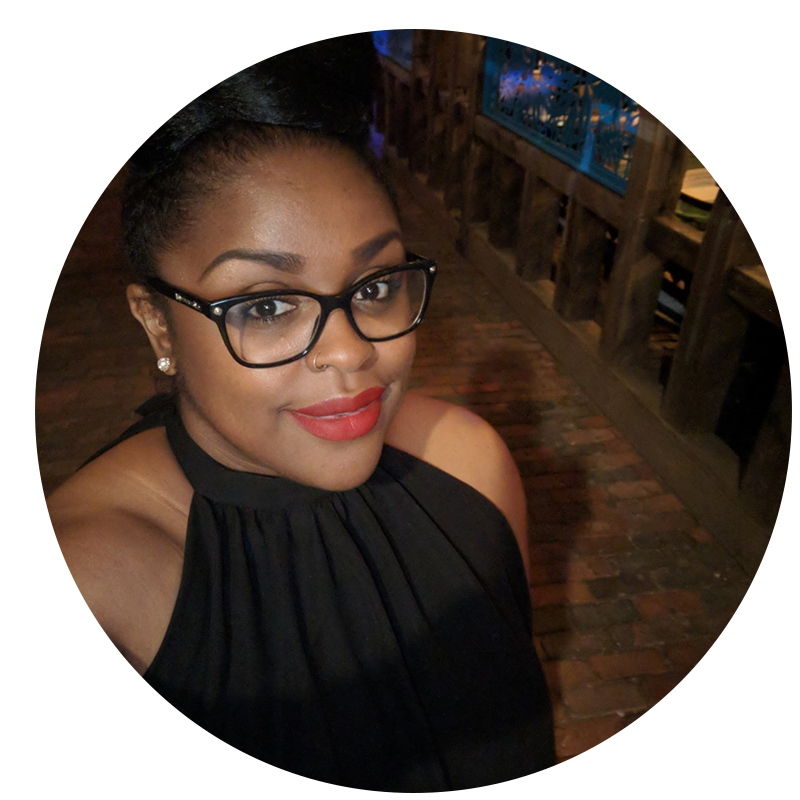 Shalise is an active member in the community and spends time volunteering with youth in the areas of STEM. Susan is a Campus Talent Acquisition Partner for IBM and is responsible for sourcing, attracting, engaging, and converting top university talent. 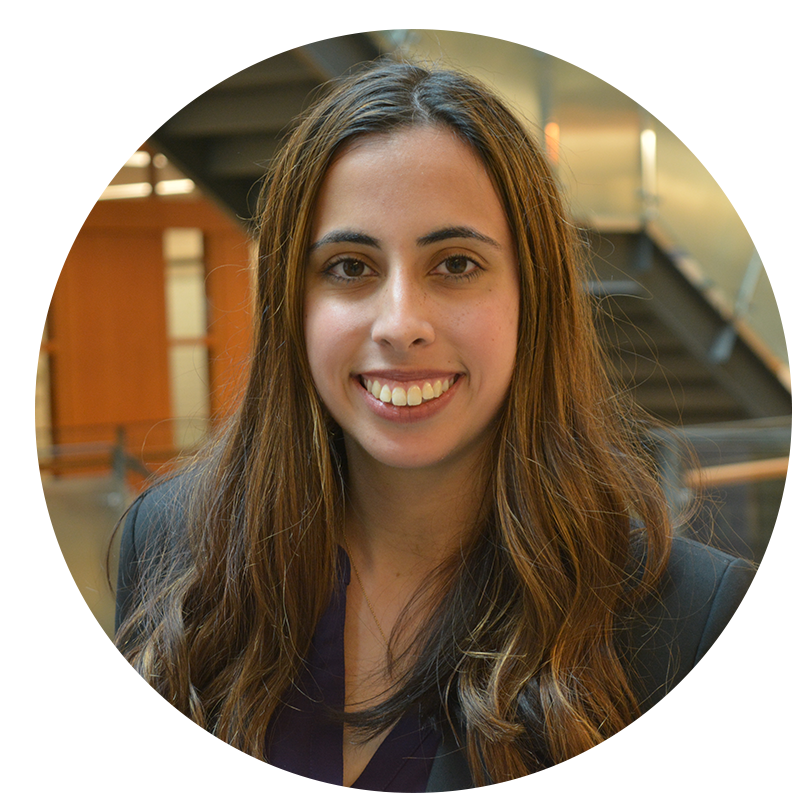 A graduate from Ivey Business School, MSc in International Business, she has a lot of international work experience mainly in the Consulting industry. Having completed her undergraduate degree in Marketing, she has transferred a lot of those learned skills towards HR, specifically, communication, relationship building, and understanding client needs. Sylvie Bond is the EPIC Student Program Coordinator, responsible for coordinating all intern and co-op hiring in Canada. 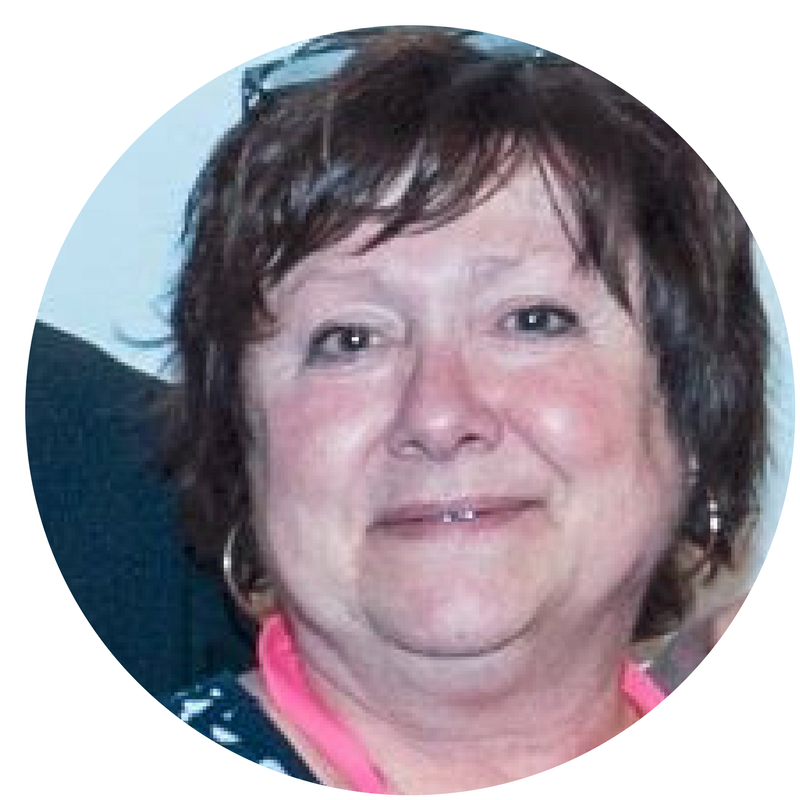 Prior to her current role, Sylvie was responsible for manufacturing students and supplemental hiring at IBM`s Bromont Manufacturing plant. She has also worked as an Executive Assistant for many years and prior to IBM spent time in the research and development medical industries. With over three decades of experience in the human resources field, Sylvie brings a wealth of experience to the IBM Campus team.